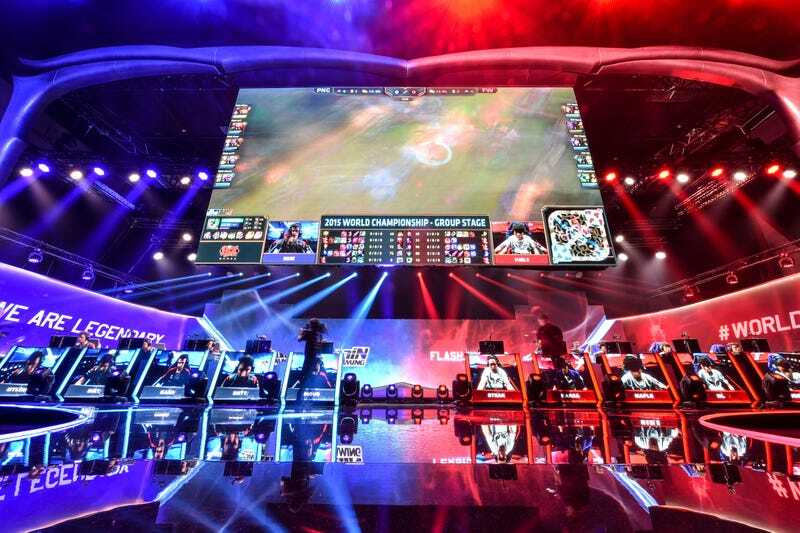 A friendly reminder to all the League of Legends fans: part two of the 2015 World Championship group stage games starts tomorrow at 8:00 am EDT. I’ll be updating our explainer and covering tomorrow’s games as they play out. You can find instructions for how to watch—and read up on what’s happened so far—here.